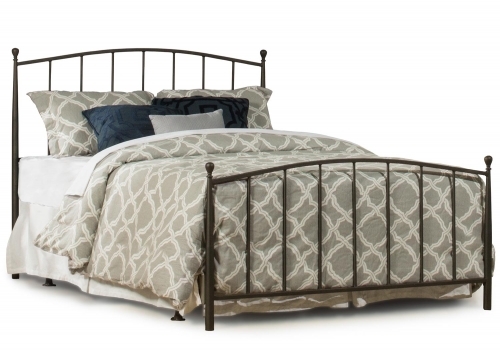 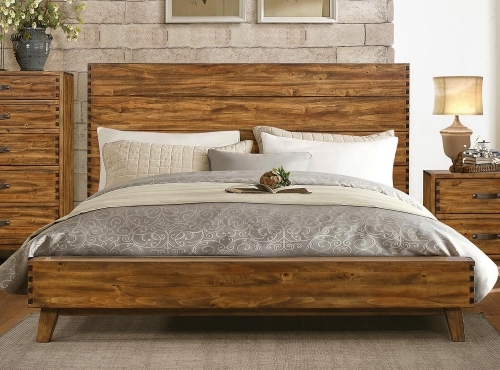 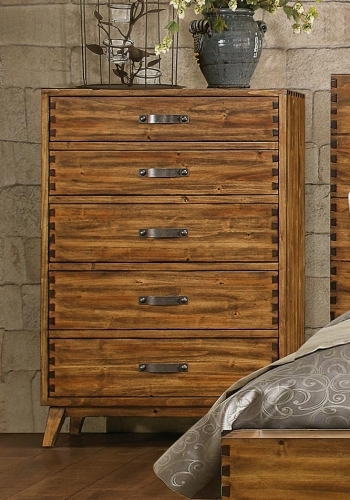 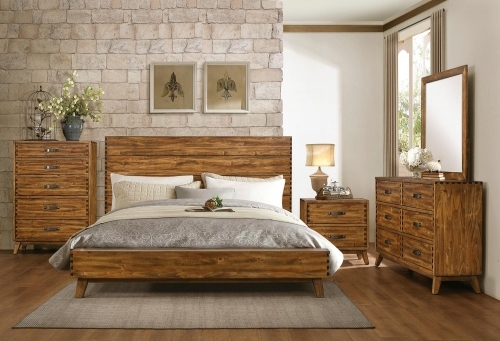 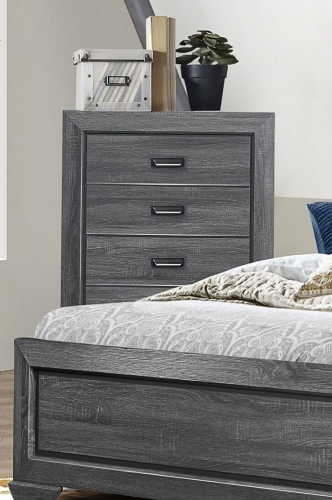 As a unique addition to a bedroom with either modern or rustic aesthetic, the Homelegance Sorrel Bedroom Collection will surely turn heads. 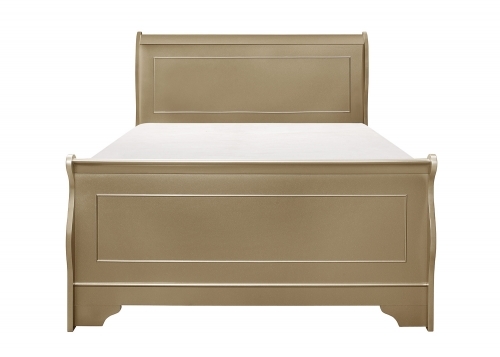 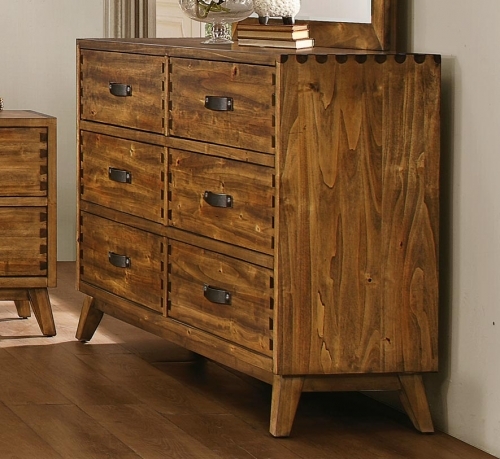 Poplar solids feature a heavily burnished finish in this cleanly designed offering. 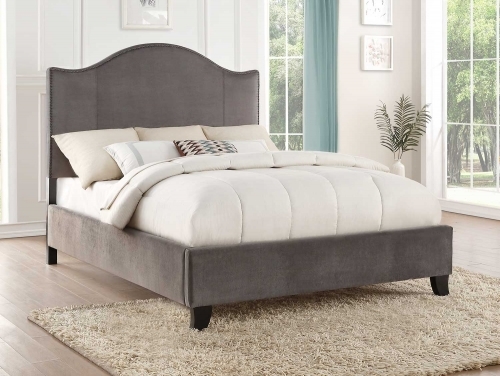 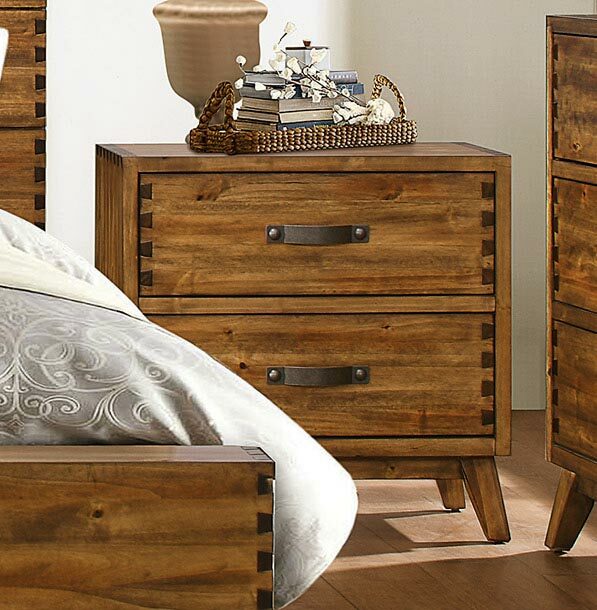 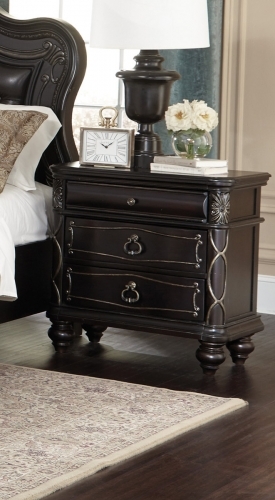 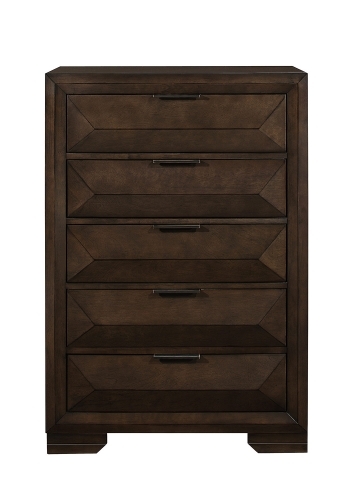 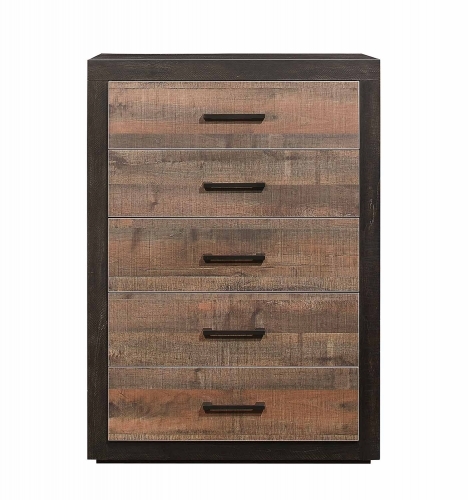 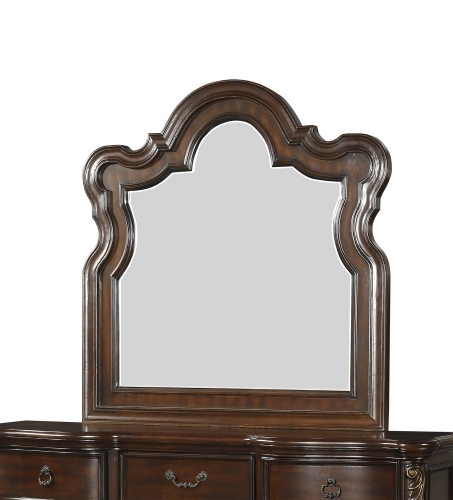 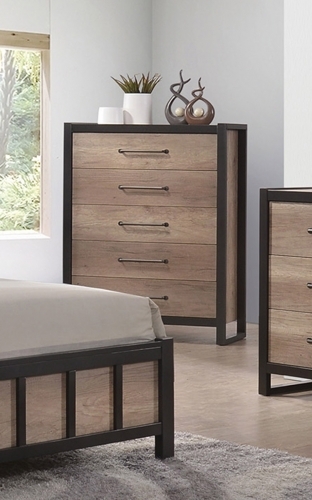 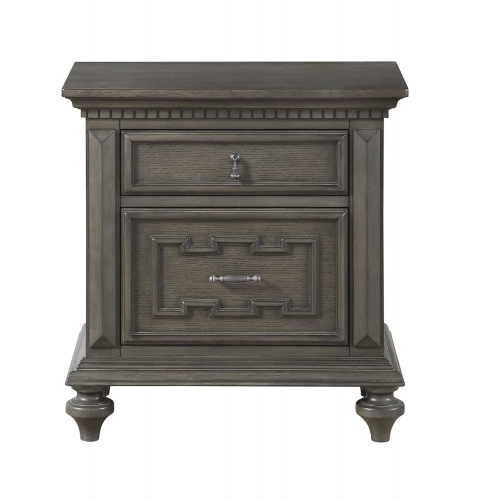 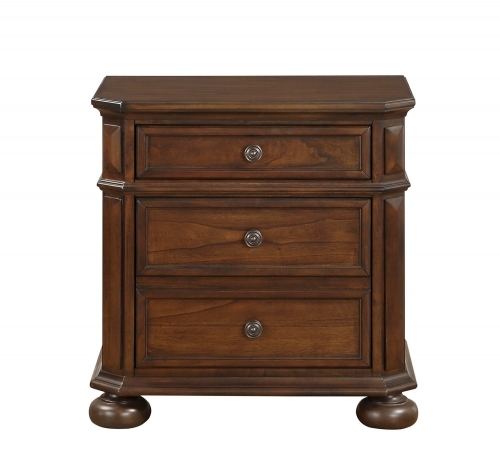 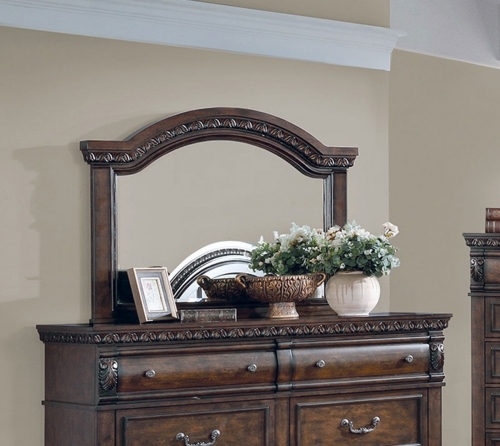 Unfettered framing is boldly accented with two-tone exposed dovetail joints, metal pull hardware on the drawer fronts, and tapered legs that provide strong support for this Sorrel Collection by Homelegance Furniture.